1.1 This Policy is the Transportation Policy referred to in the 2013 Conditions of Competition (Section B of the England Golf Hard Card) for all Somerset Golf Union Championships. It sets out the circumstances in which golf buggies may be used in events organised and managed by Somerset Golf Union. 1.2 Somerset Golf Union wishes to encourage the participation in golf of all players regardless of disabilities. This Policy is in accordance with Somerset Golf Union’s obligations under the Equality Act 2010. 1.3 Other associations and golf clubs should take separate legal advice in the event that they wish to put in place a transportation policy different to this policy or appropriate for their specific needs. 2.2 Any reference to “golf buggy” shall include any vehicle deemed to be a golf buggy by the Somerset Golf Union Competitions Committee. 2.3 Any reference to “Committee” shall refer to the Somerset Golf Union Competitions Committee which has responsibility for taking a decision on the use of a golf buggy and “member of the Committee” shall be construed accordingly. 3.1 It shall be a condition of any competition organised by Somerset Golf Union that players must walk at all times during a stipulated round, unless permitted to use a golf buggy by a member of the committee, in accordance with this policy. The penalty for a breach of this condition is detailed under the Specimen Condition on page 142 of the English edition of the 2012-15 Rules of Golf as published by R&A Rules Limited. 3.3 The Committee may not without good reasons refuse a request for permission to use a golf buggy if the criteria in paragraph 3.2, above, are met. that a person having parental responsibility for the player is unable or not competent or qualified to do so. 3.5 In cases where a member of the Committee refuses to permit the use of a golf buggy then they shall inform the player of the decision, the reasons for it, and the right to appeal this refusal to the Appeals Committee in accordance with this Policy. buggy or impact on the safety of others. 4.3 It will in any event be a requirement of any player, caddie or other third party granted permission to use a buggy to complete and sign a Transportation Policy Consent prior to use. 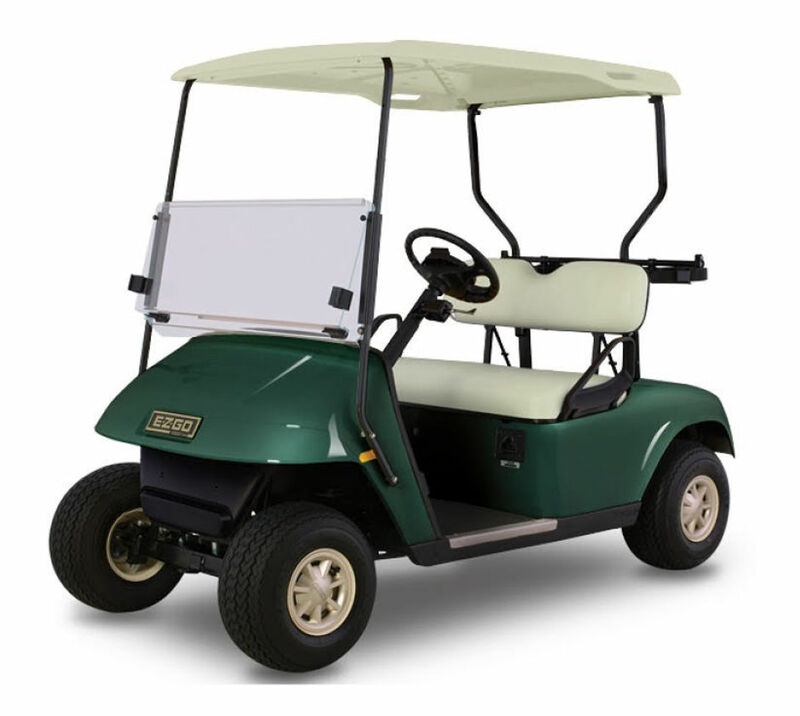 (h) A player who has been granted permission to use a golf buggy (or any caddie or other third person who has been permitted to drive the golf buggy) must have adequate personal and third party insurance and must provide a copy of the certificate of insurance to Somerset Golf Union prior to use. 5.2 Failure to agree to the terms and conditions contained in clause 5.1 by signing a Transportation Policy Consent Form may result in the player, caddie or other third party being denied permission to use a golf buggy. 6.1 Any decision by a Committee Member refusing a player or caddie permission to use a golf buggy may be appealed by the player or caddie to the Appeals Committee which shall comprise of three members of Somerset Golf Union Competitions Committee. 6.2 An appeal shall be made in writing to the Appeals Committee within 5 working days of the date of the initial decision.